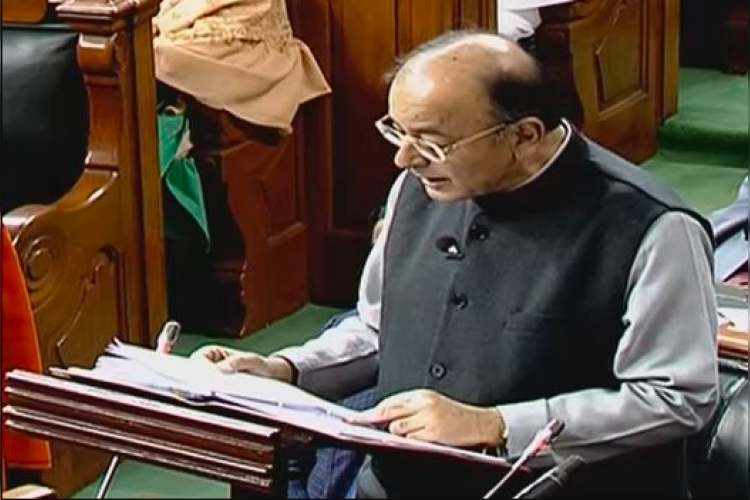 Breaking the tradition, Arun Jaitley presented the 2018 Union Budget not only in English but also in Hindi for the citizens who do not understand English. This is the first time since Independence such thing happened in India as earlier Indian FM's have always read the budget in English. Earlier, the NDA has made changes in Budget like shifting the budget to February 1 and merging the railway budget general budget.